Work whenever and wherever you want, that’s the motto of the lofty SME. And we totally agree. Therefore, we gladly share our knowledge and expertise. How do you prepare for going into the cloud? Wanting to be able to work from anywhere, it has almost become a habit nowadays. Quickly check and reply to your mail when on the move, or review that particular quote. It should be possible at any place and time, this is how we want to work nowadays. How do you ensure that your employees can work in this way if this is not the case. 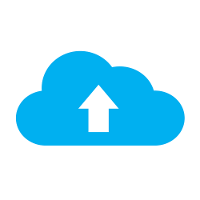 Are you going to migrate into cloud or is there an alternative? Surfing the internet, everyone does it. 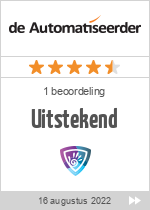 But how often do you check if the website or webshop you visit is safe? That does not happen very often. Fortunately, browsers often indicate if a website is not reliable. Of course, we can examine other websites, but to what extent can your website be considered secure? 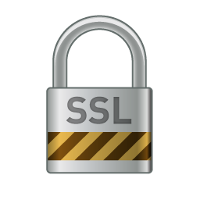 The first step is providing your website with an SSL certificate. The internet has become an integral part of our daily workflow. That makes it an ideal medium for malicious people to abuse it. 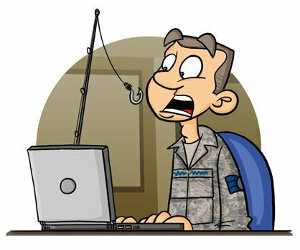 Many virus infections and phishing are often done by linking to a malicious web site. Fortunately, there are several ways to protect yourself. 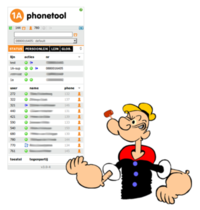 The Phonetool is a powerful tool for using and managing 1A-telephony. You instantly see the available lines and internal numbers. There is also a personal call history and you can configure 1A-telephony to your preference.